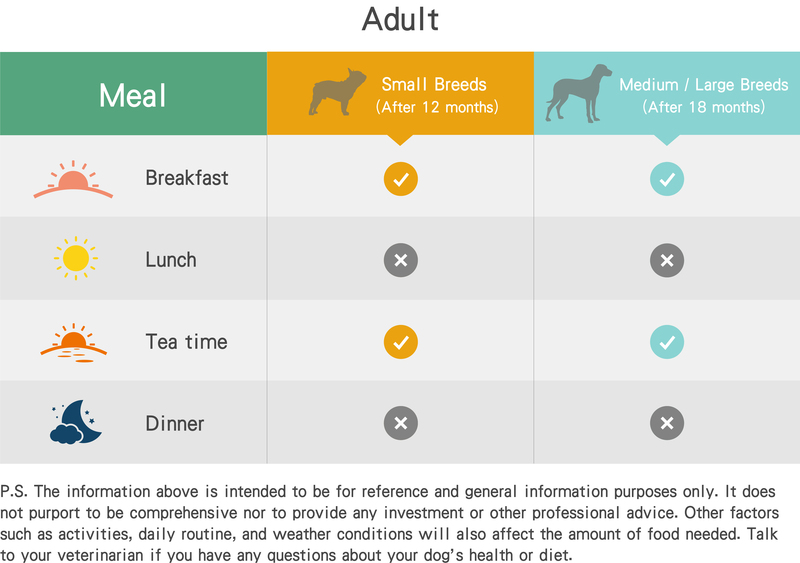 Dietary intake is an important factor representing pets' health. 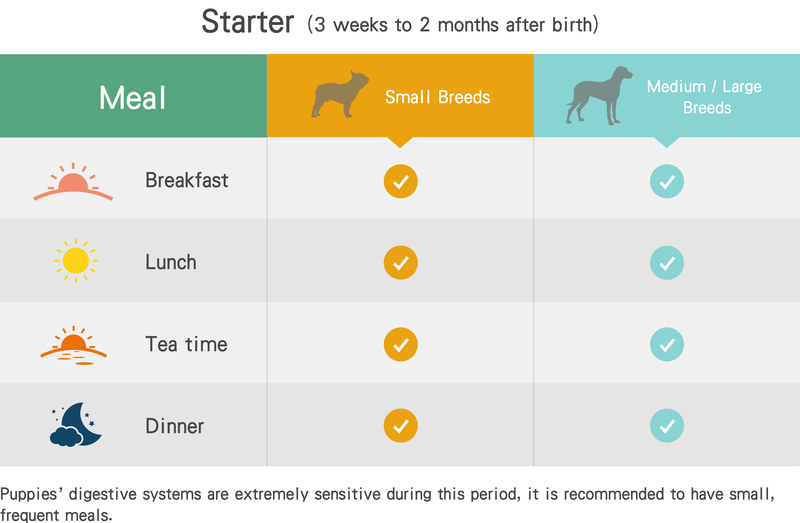 Carefully controlled diet is vital to maintain a healthy lifestyle and prevent a lot of issues. 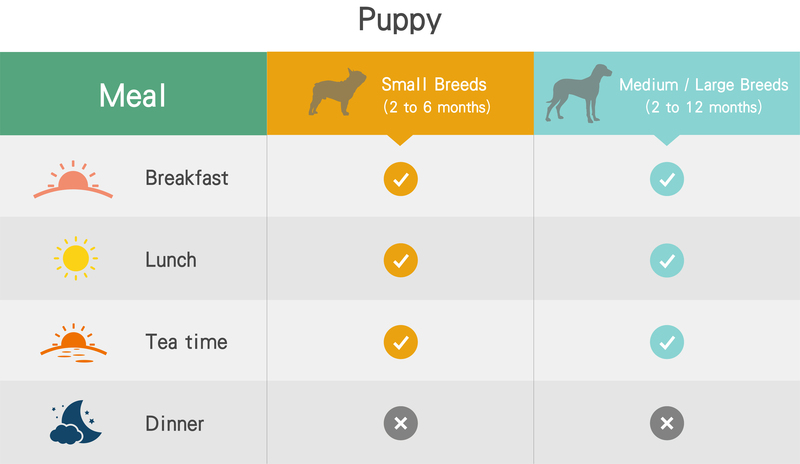 Petble’s smart health devices would be a good assistant to let you know more about your pet.